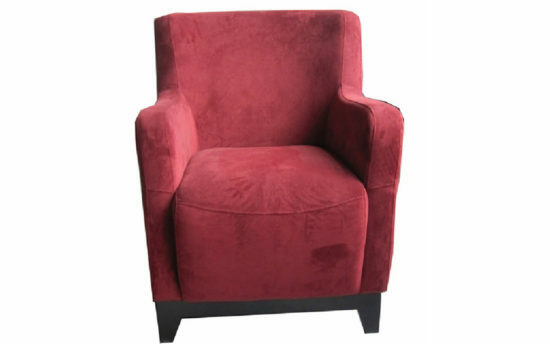 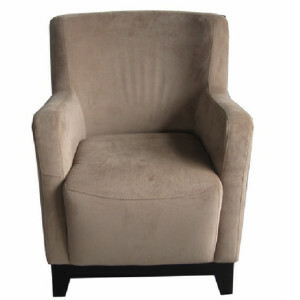 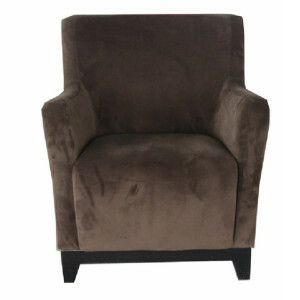 The Amanda accent chair is the perfect contemporary accent for any home. 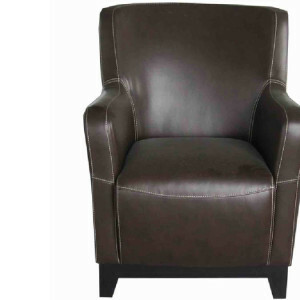 The quality construction and stylish simplicity will truly stand the test of time. 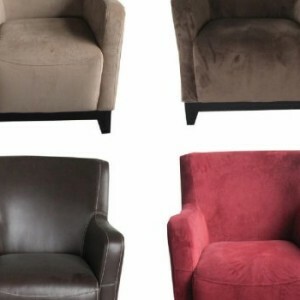 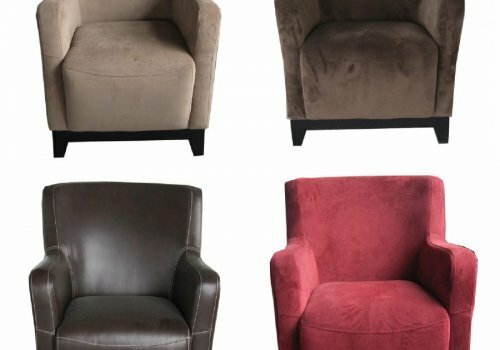 It is available in 4 rich colors: Dark Brown, Chocolate, Carmel, and Berry.